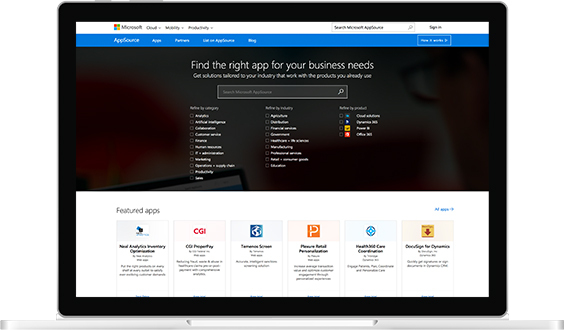 Microsoft Dynamics 365 is crucial to accelerating your digital transformation. This suite of apps – sales, service, finance, operations, and talent – breaks down the silos between CRM and ERP, is powered by data and intelligence, and helps capture new business opportunities. 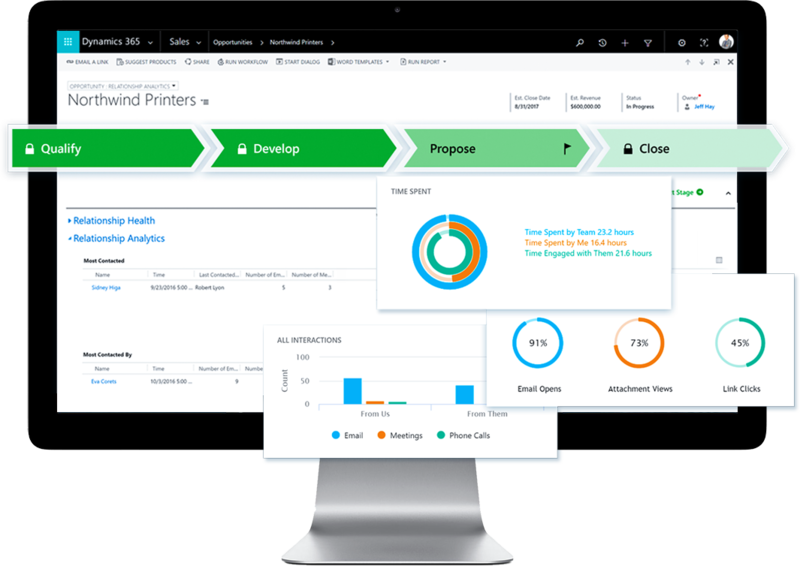 Microsoft has moved its CRM beyond sales force automation by bringing digital intelligence into each deal to better predict customer’s needs and deliver personal attention that builds relationships and revenue. 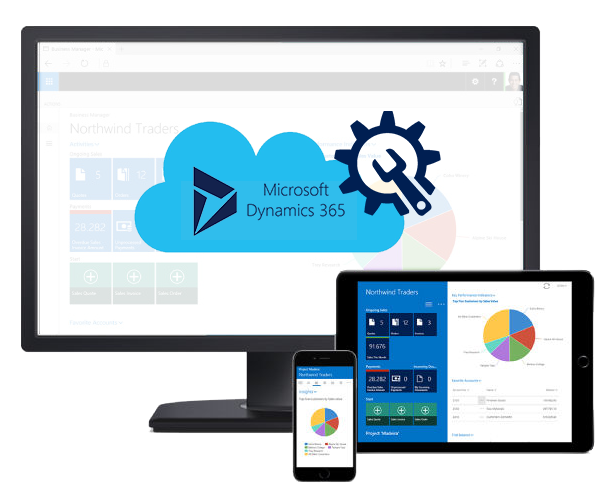 While Dynamics 365 is a ready-to-use platform, we understand that the right implementation is necessary to deliver value to the organization. Seamlessly capturing and presenting information during the sales and prospecting process, our implementations increase customer acquisitions and retention percentages using complete customer lifecycle management. 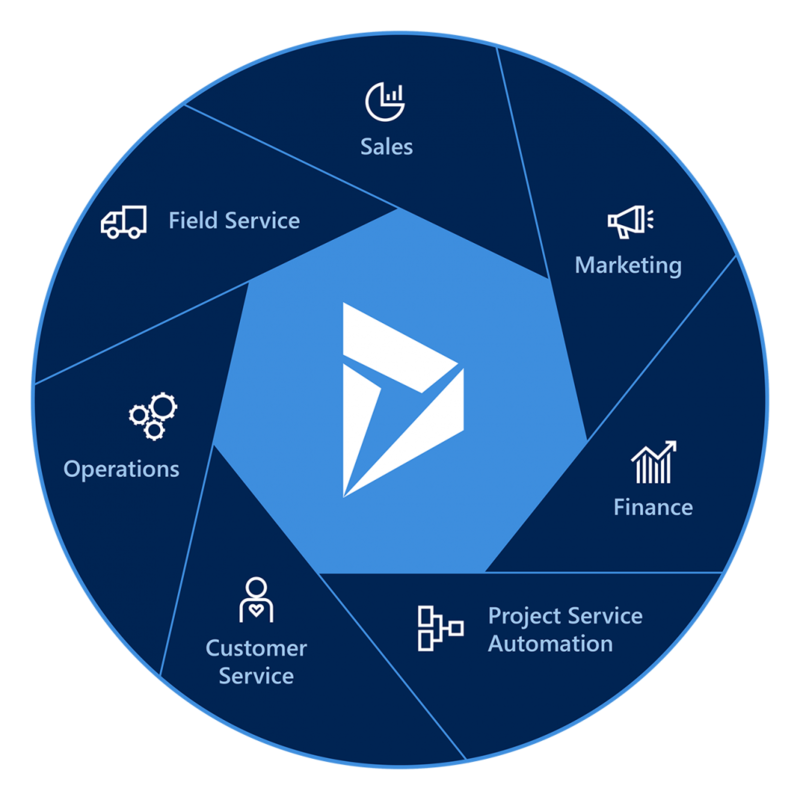 The Team has the right amount of experience and expertise to offer your organization the most user-friendly Dynamics 365 implementation spanning sales, customer service, field service, operations, and financials. By partnering with us, you will secure advanced functionalities of Dynamics 365. We will help you leverage the system to empower your business and improve business efficiency. The introduction of software alone does not necessarily lead to a successful establishment of the requisite philosophy in the organization. 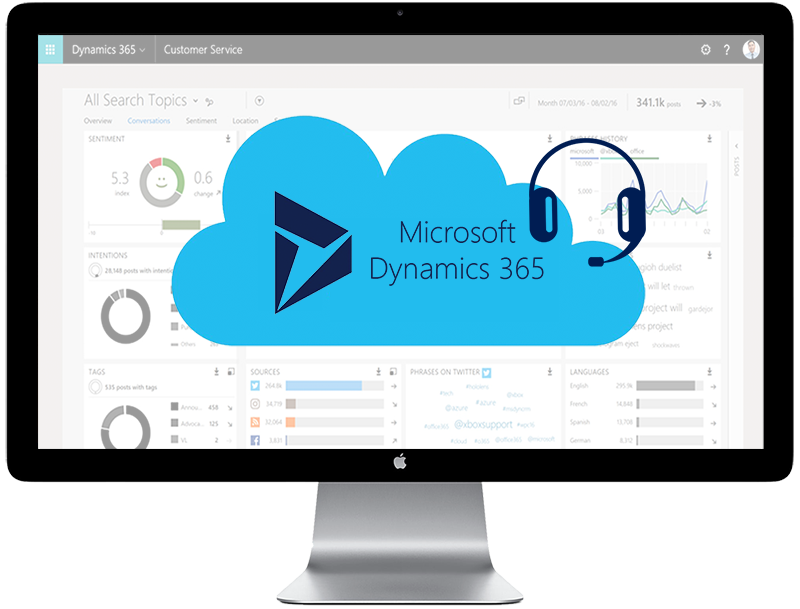 Our specialists are incredibly knowledgable of Dynamics 365. We combine this knowledge with experience on processes, project methodology and IT architecture to assist you with your requirements. If a requirement cannot be implemented with the standard product, then our specialists make simple, customer-specific apps – and let the know-how flow back into CRM. You need operative tasks like CRM processes, CRM information, CRM technology and CRM metrics. Strong user acceptance requires intelligent tools; clever, customer-focused processes and just the right interfaces to peripheral systems. Our CRM experts are our translators. They accompany and technically guide you through the project and fine-tune outputs so that your requirements are transformed into actual outputs. Data migration and integration includes anything from sales figures to customer profile information – ensuring that duplicate data entries are eliminated and that you receive a holistic view of cross-linked data across multiple applications. We have the knowledge and experience necessary to deliver a seamless transition. 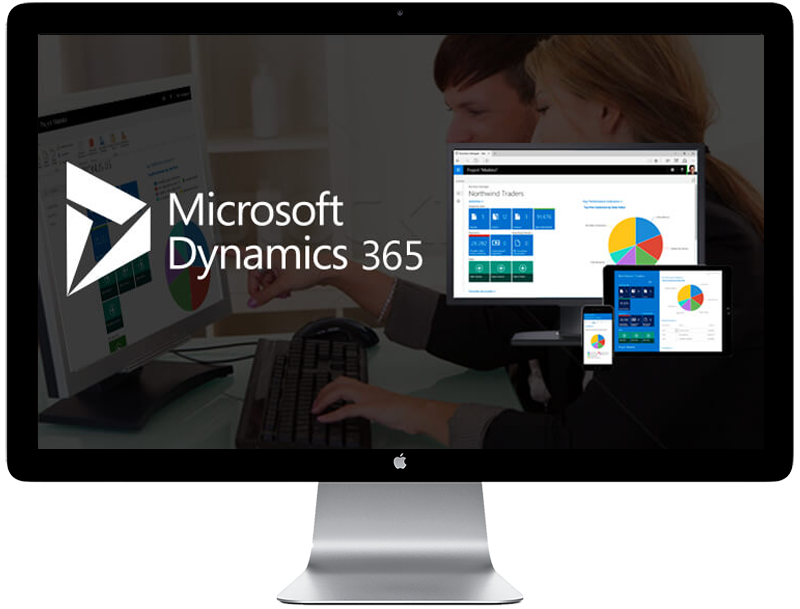 We offer a complete range of Dynamics 365 development services that well-exploit the existing platform features. 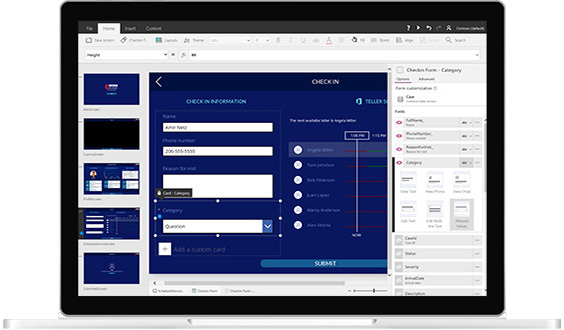 We build solutions on top of the robust capabilities included with Dynamics 365 to address complex business functionality, get full access to the features and capabilities of the core platforms, and integrate these into the Dynamics 365 user experience. We help you build on and extend Microsoft Dynamics 365 capabilities by creating custom-tailored solutions that solve your business needs. 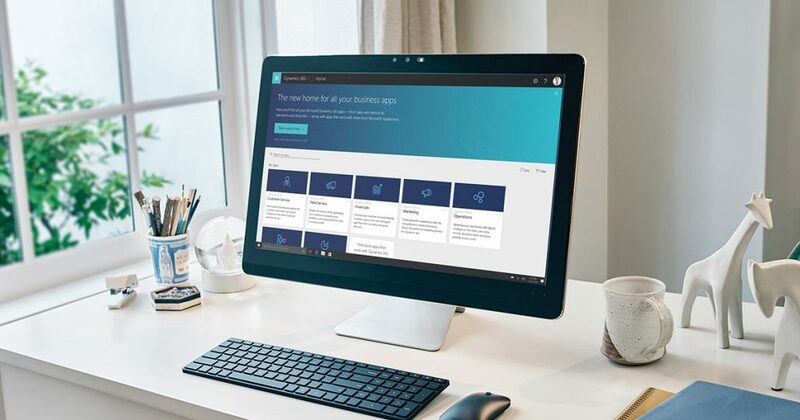 Whether integrating prebuilt applications from AppSource to enhance processes or creating custom applications that connect with Dynamics 365 to solve your exact business needs. Upgrading, developing and re-architecting are some aspects which we have gained considerable knowledge over 13 years of experience. While some upgrades may be as simple as a button click, others may be drawn out and cumbersome. We help you evaluate, define, execute, and train while providing constant support during your Dynamics 365 upgrade phase. Using defined models and our experience handling upgrade projects across versions, our team works on your project seamlessly. Using a dedicated account manager and running a support team working off a competitive SLA, we support you all the way. Regardless of the question or issue, We will always help you using our flexible support packages. With over 6,000 Dynamics CRM support cases closed, you can always count on our experienced, dedicated, and responsive support team as an extension of your organization. Manage support requests. Easily view updates to open cases and submit new cases. Manage your subscriptions. See what your current subscriptions are and when they will expire. Contact support manager. When urgent needs arise, our support manager will help you in working with our support engineers to solve any issues. To minimize the risk associated with user adoption, we use consistent, routine & well-timed training of short durations to keep the interest levels & high absorption. As business patterns change, business processes need to grow and evolve. Businesses must have a continuous strategy to build apps, automate workflows, and bring additional data insight into your business. Managed Services does all of this without the hassles of frequent proposals, approvals, POs and change processes.